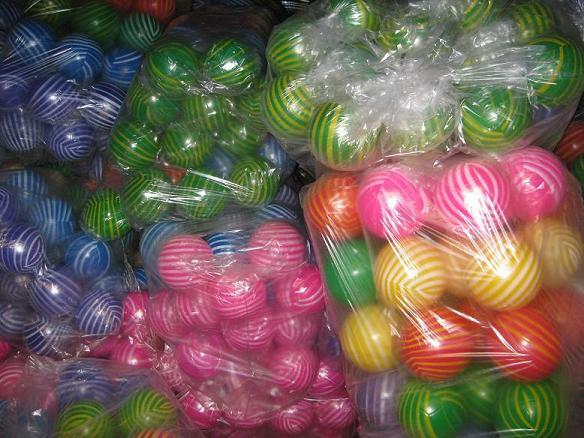 Colorful plastic balls. 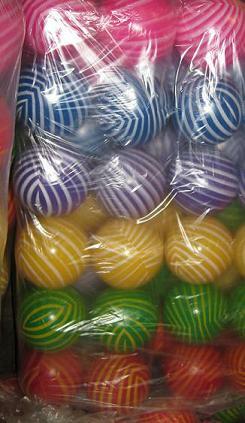 The balls have a circumference of 19.5 inch. 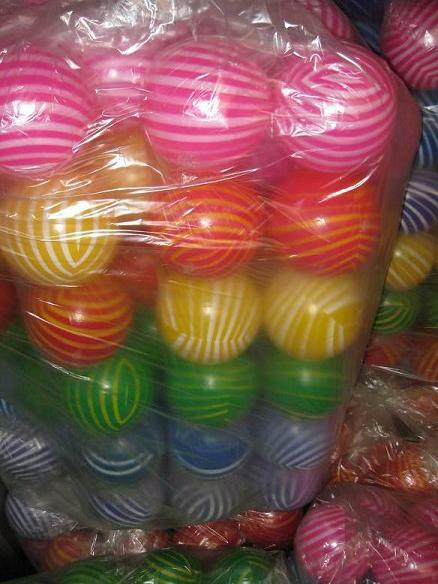 The balls are very popular in Central America and are used to play soccer or as a beach ball. 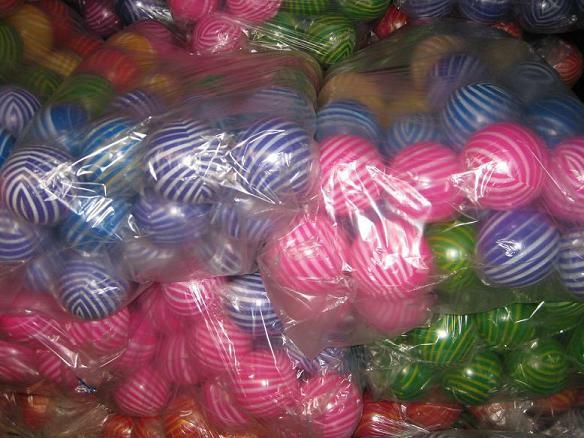 One full container holds 18,800 balls and we can ship to any port of your choice or ship directly to your warehouse. Please contact us with any questions you may have. 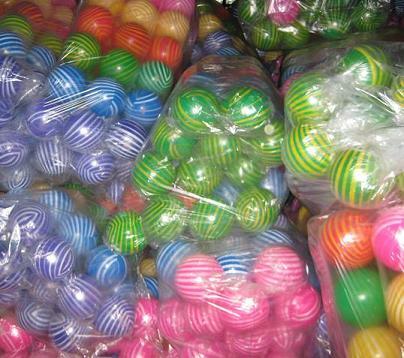 We also sell smaller quantities please contact us for pricing.